Fictorum Update #48: Fictorum is Released! Hello friendly wizards—We have important news for you today! 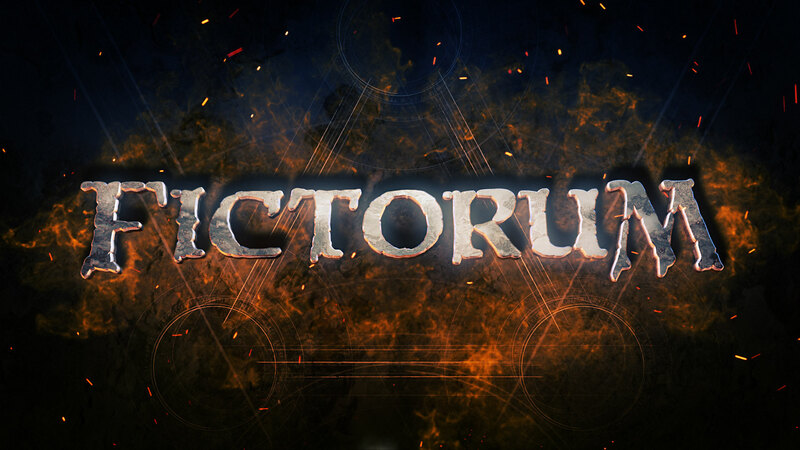 We’ve just posted our release trailer and updated Fictorum to version 1.0.5, which… is our release version, as it is available for purchase on Steam, GOG, and Gamejolt! After 30 months of development, Fictorum is finally available for sale. You can pick it up on Steam, GOG, and, soon, Gamejolt. The team is relieved to have this hurdle behind us and are now working hard to support the game, respond to comments/feedback/reviews. Thank you very much for keeping tabs on us and all of your support/feedback along the way—it really means a lot to us. We post more fun stuff on Twitter, Facebook, YouTube, reddit, and Discord. We’d love to connect with you on any of those platforms! Fictorum Update #52: Version 1.2 Released! Fictorum Update #51: Version 1.1 Released! Fictorum Update #50: Happy Holidays! Fictorum v1.0.6 is Live and OST release!